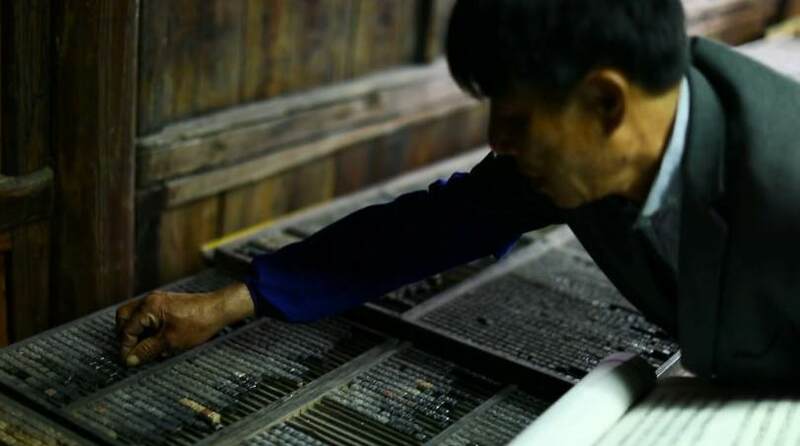 Wang Chaohui is the national inheritor of wooden movable-type printing. With this unique craft, he has been printing family trees over the past 40 years. 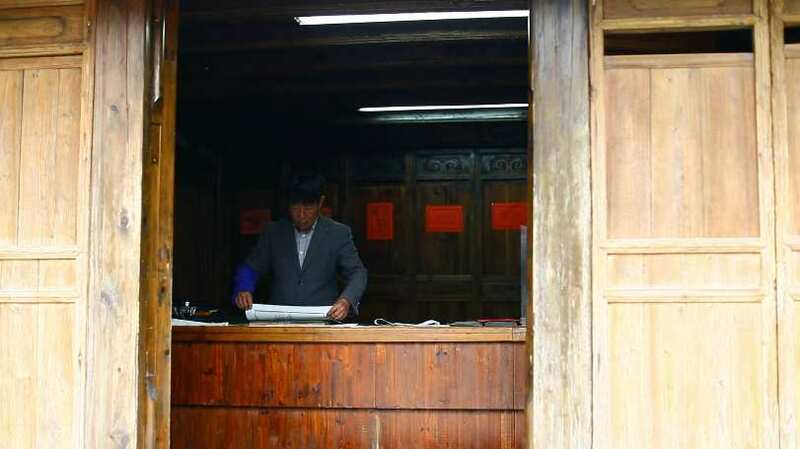 In Dongyuan Village of Rui'an City, southeast China's Zhejiang Province, family tree printing is a special business exclusive to the region. For many people, the family tree has long become history. However, it still remains popular in most of Zhejiang Province. Especially in a city of immigrants like Rui'an, it acts as an embodiment of family history and the tribute to the ancestors. This is one of the reasons the wooden movable-type printing is passed on and on for generations. "In my hometown, people are spiritually attached to their family trees. They worship their ancestors in the ancestral halls. The family tree records everything about your ancestors, like when they moved here, which official rank they held and what great deeds they did. It reminds the descendants of their family roots." In local traditions, family trees should always be printed with wooden movable-type. 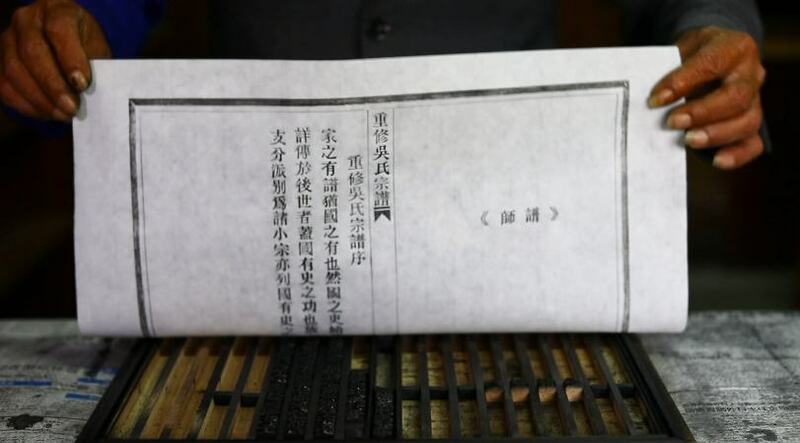 The printing business of the Wang family dates back to the Song Dynasty (960-1279). 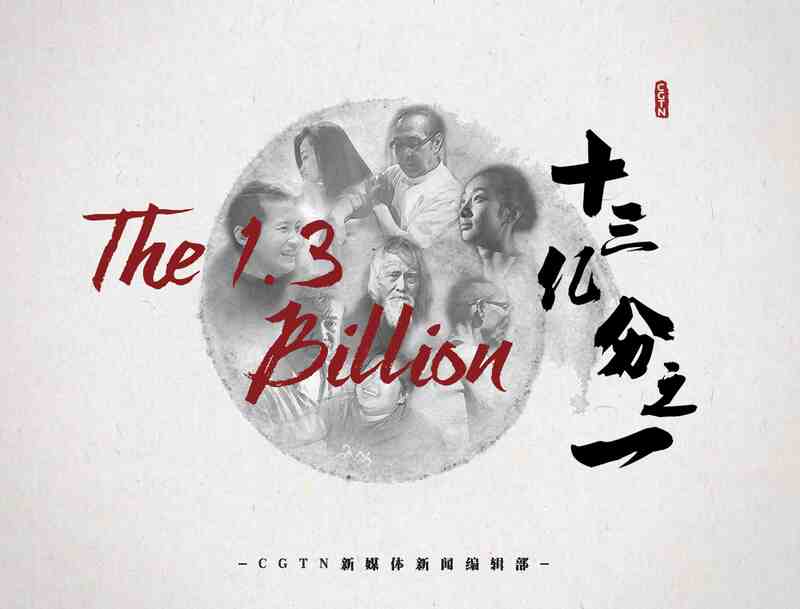 It had thrived for centuries, yet Wang Chaohui is the only inheritor of this craft. "I learned it at the age of 19. It didn't take long for me to read mirrored characters and do typesetting with ease. It was as enlightening as school lessons, because I was interested and totally involved in it." 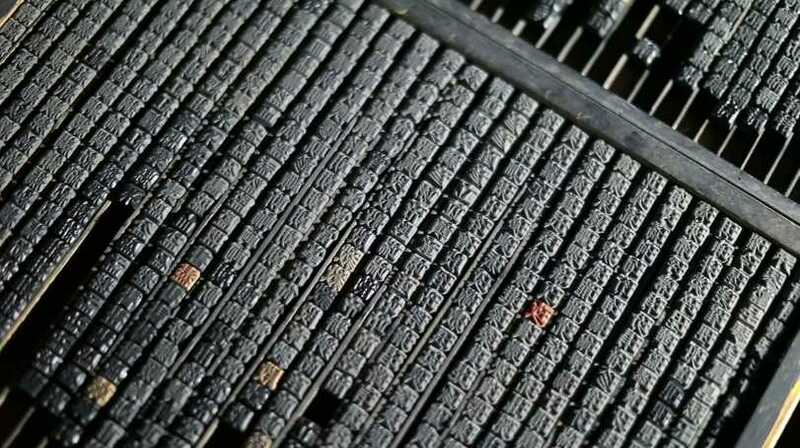 Wooden movable-type printing usually takes 5 steps: character picking, typesetting, inking, rubbing and binding. 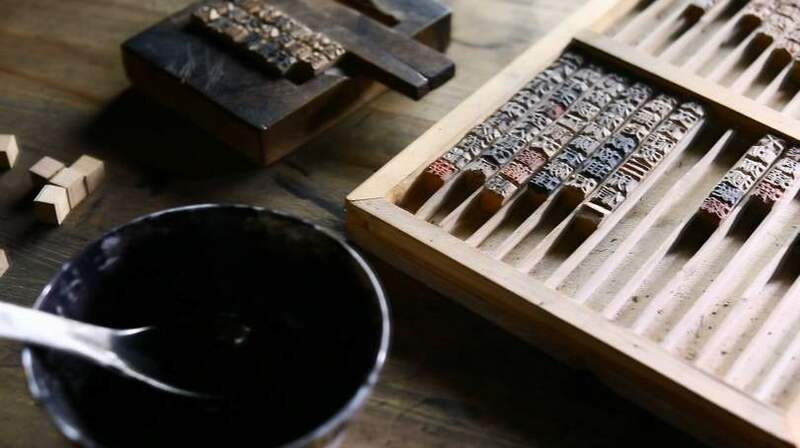 The typographer picks out the wooden characters first, arranges them according to the family's information, inks the plates, and lays xuan paper upon them for rubbing. From more than 20,000 wooden blocks, Wang can always lock onto those he wants in just a few seconds, before filling them into the right plates. The secret behind it is the 160-word character-picking formula. "'(formula lyrics) The emperor stands in the hall, with loyal officials summoned; when the civilians respect rituals and laws, vast lands shall be governed.' The 20,000 blocks are laid out according to the characters' component parts. I have the exact position of each character in mind. In the early days, I used to stay awake all night trying to memorize the formula." The wooden characters actually are articles of consumption. The edges would be smoothed out after years, making the printed content illegible. 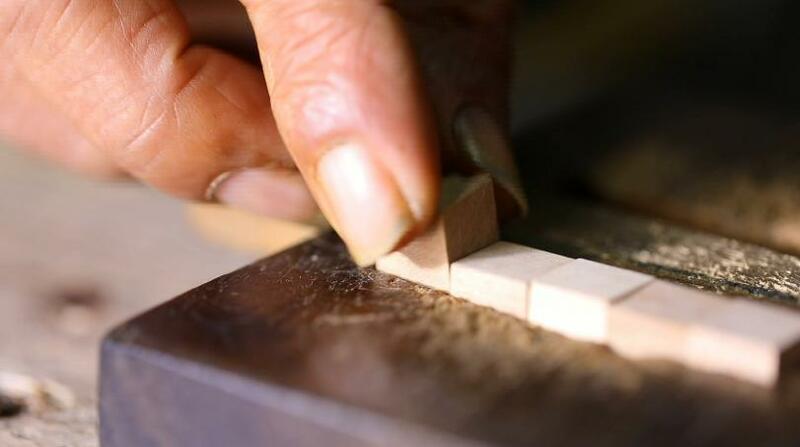 Regardless of the cost, the blocks are always made of precious and high-quality Birchleaf pear wood. 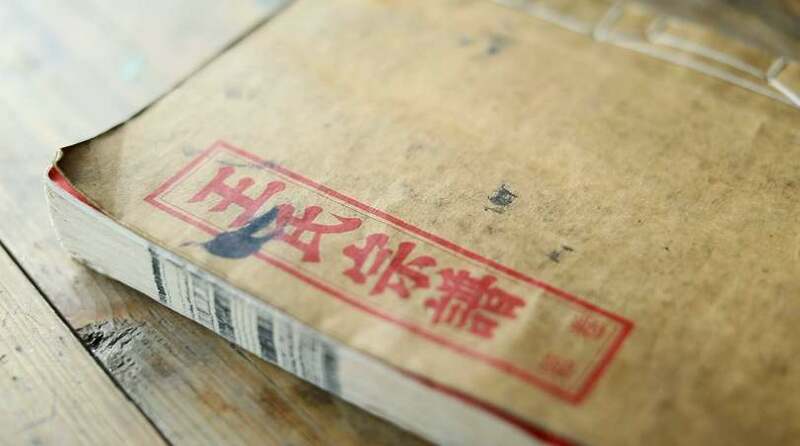 Modern industry uses mixed paper pulp and printing ink, while for the movable-type printing, they use prepared Chinese ink and ripe xuan paper that is made of sandal wood. "These are all part of the original craftsmanship of our ancestors. 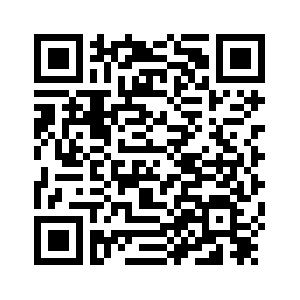 Family trees thus printed would last 300 to 400 years, much longer than those produced in an industrialized way." 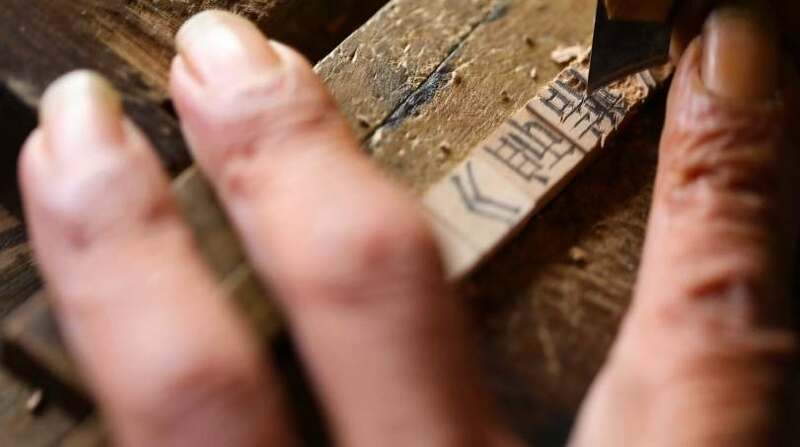 In case a block is worn out, or a new character is needed, the typographer must be capable of carving on the tiny woodblock. Among all the skills required, this shall be the most difficult one because you have to make a mirrored image of the actual character, and in the ancient Song typeface. To carve the character, Wang would first write its mirrored version upon the woodblock with a brush pen. For a touch of the Song typeface, he needs to fill in bit by bit, rather than writing continuously as people usually do in calligraphy. Then he starts carving along each stroke to make the character protrude. The craft alone would take a lot to be acquired. 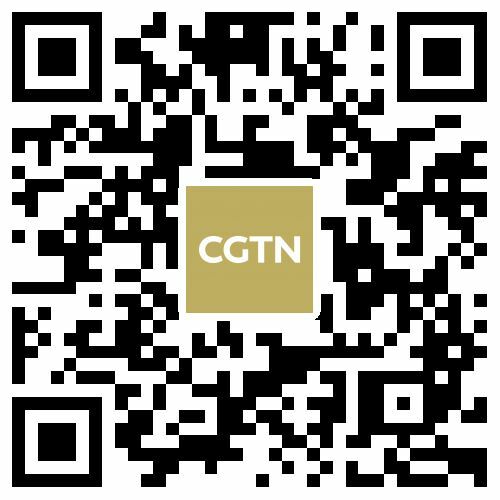 Wang's son has yet to get the essence after 10 years working of on it. "I already carved on my own at 27. The traffic then was not convenient. I had to walk into the mountains with all my gear upon the shoulders. After miles of walking, the worst scenario was being given the cold shoulder. Fortunately, this profession had got a good reputation, and we earned more than the carpenters did." Now it takes him only 10 minutes to carve a new character, thanks to 40 years of professional experience. 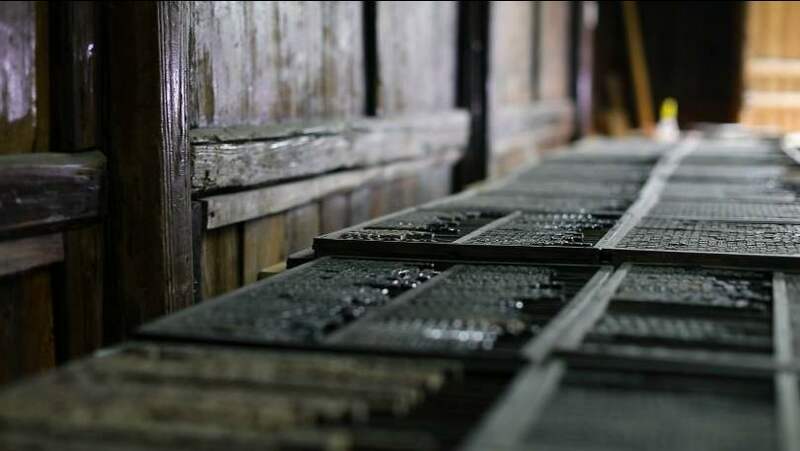 "Many people think the wooden movable-type printing is obsolete, as it's much less efficient than computer and lead-type printing. They are not aware of the culture within." 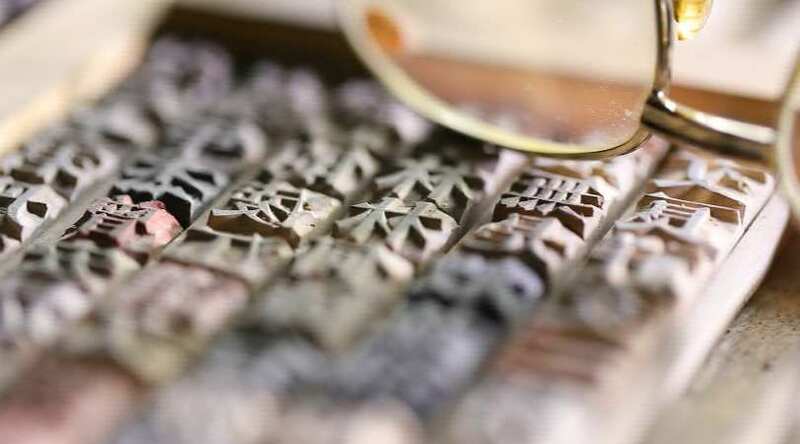 The UNESCO has included China's wooden movable-type printing into the List of Intangible Cultural Heritage in Need of Urgent Safeguarding. During the past 40 years, Wang Chaohui has not only recorded family histories for locals, but also inherited and passed on an endangered craftsmanship for his motherland.